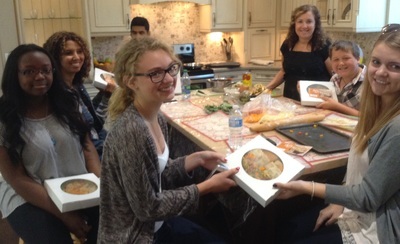 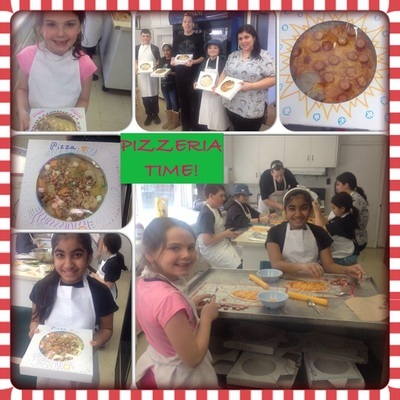 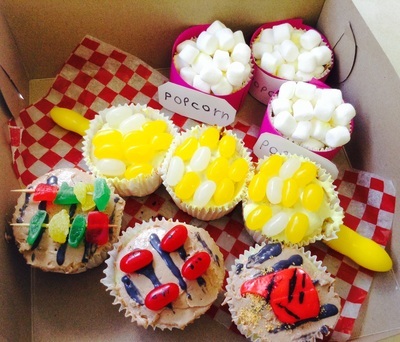 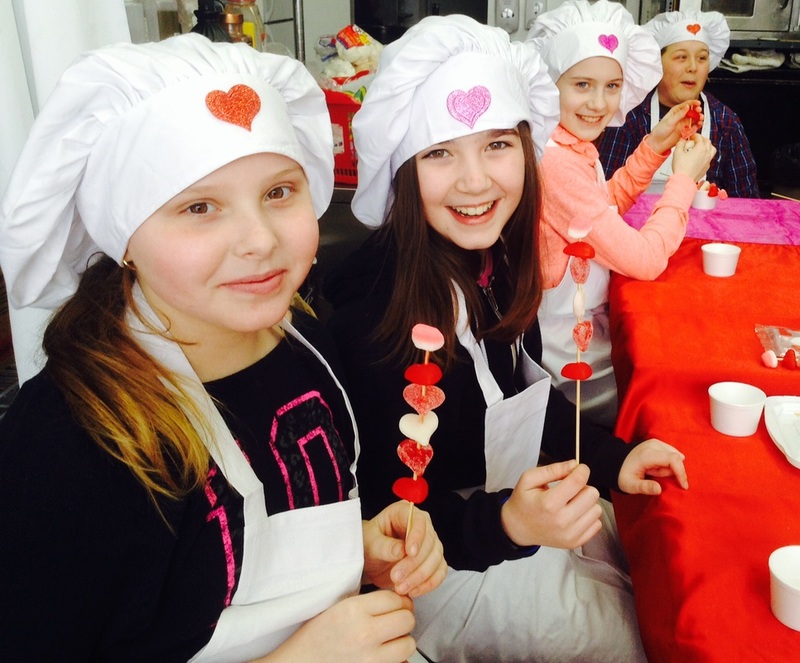 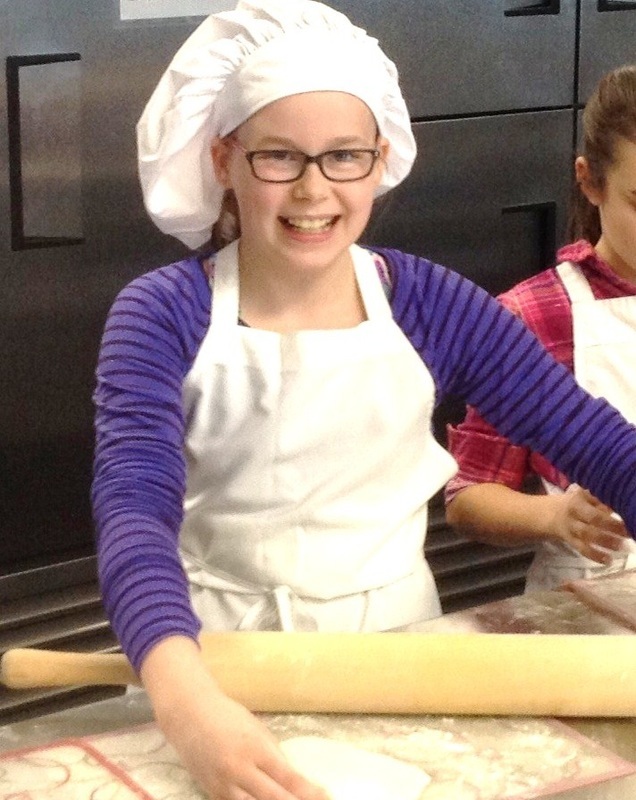 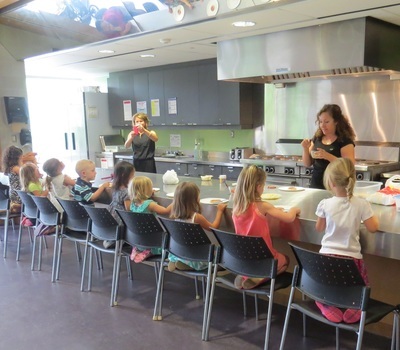 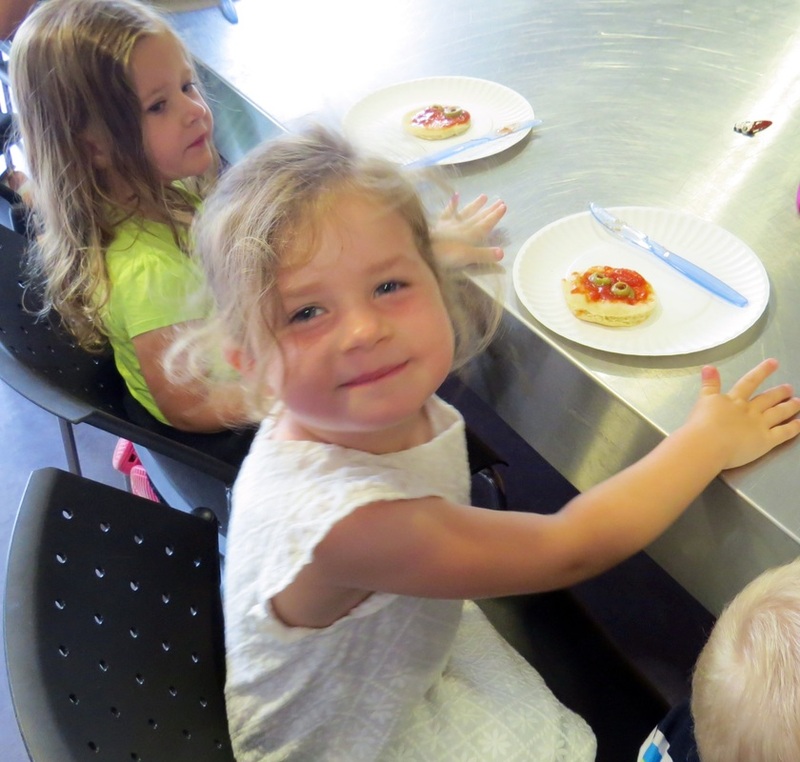 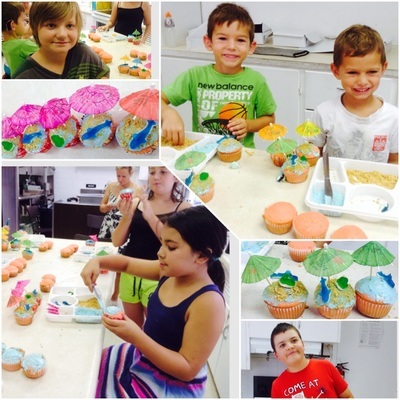 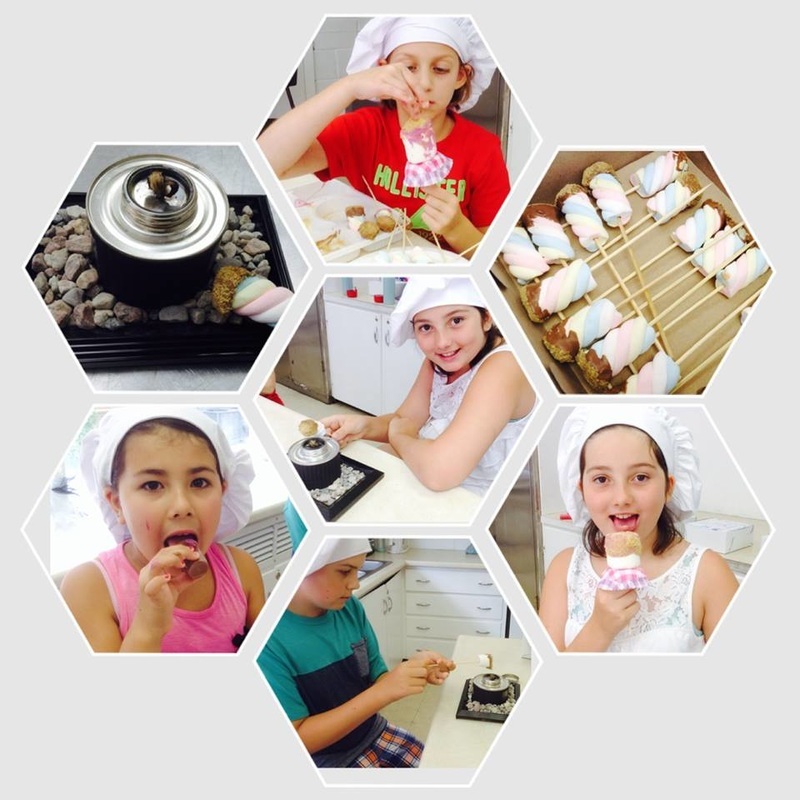 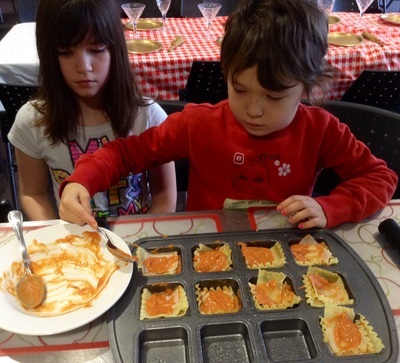 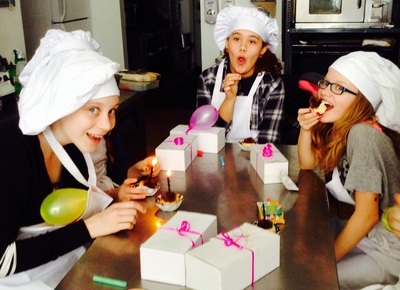 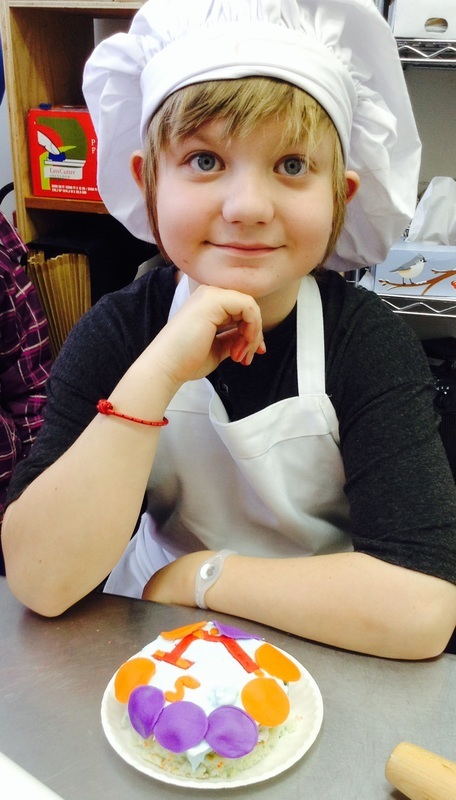 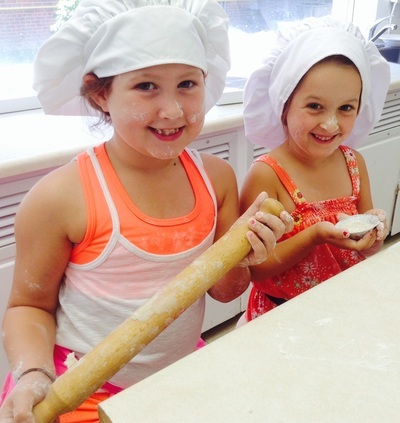 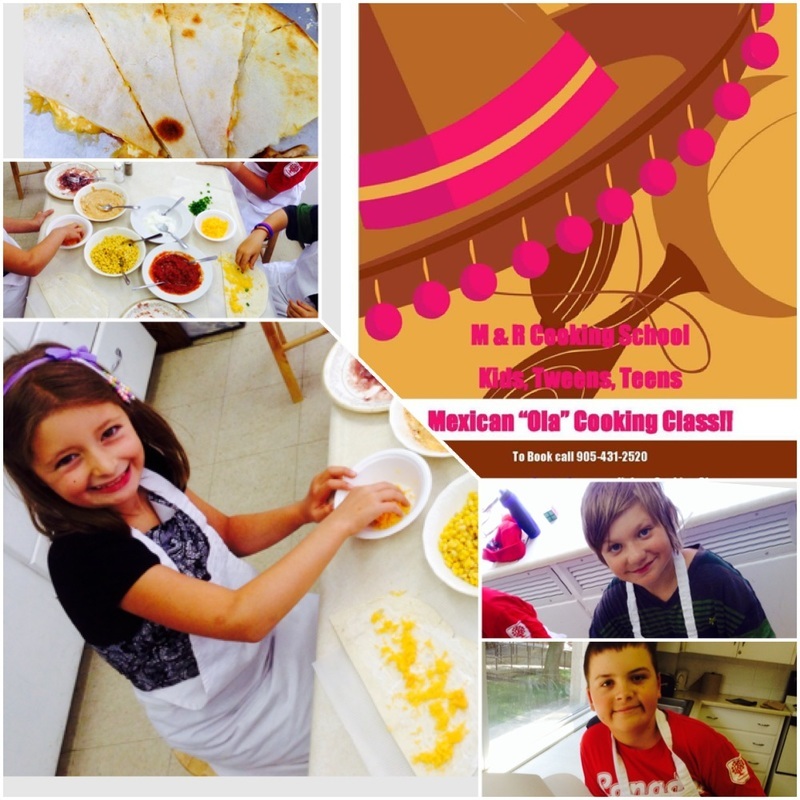 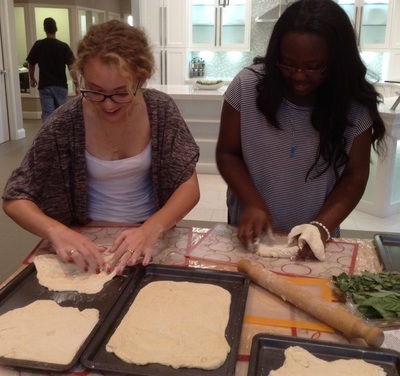 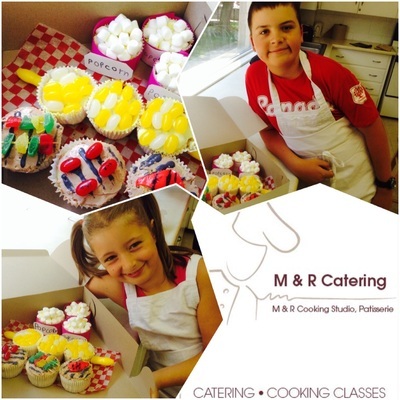 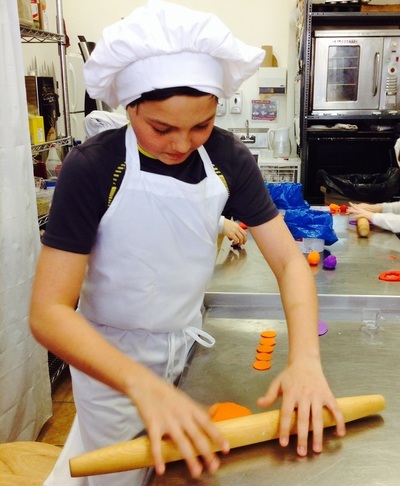 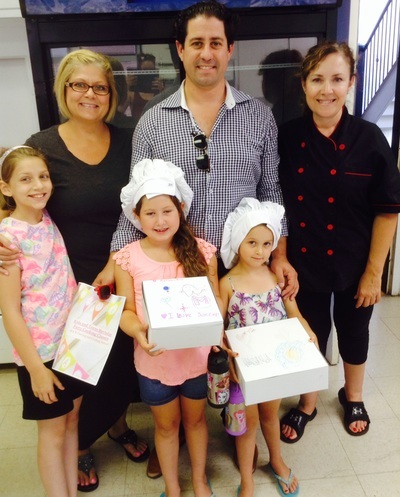 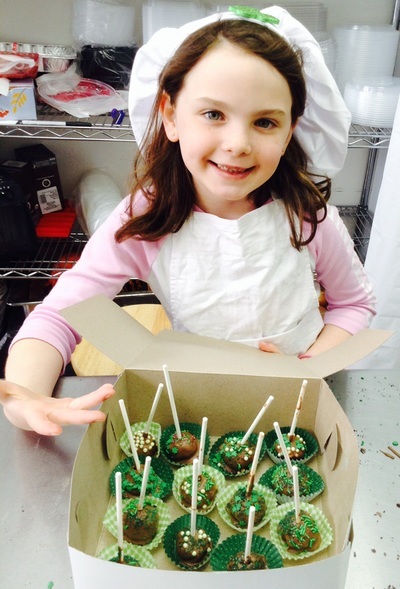 March Break Cooking Camp - M & R CATERING CO.
Jam Packed FUN while learning important LIFE SKILLS run by a Chef & Teacher! 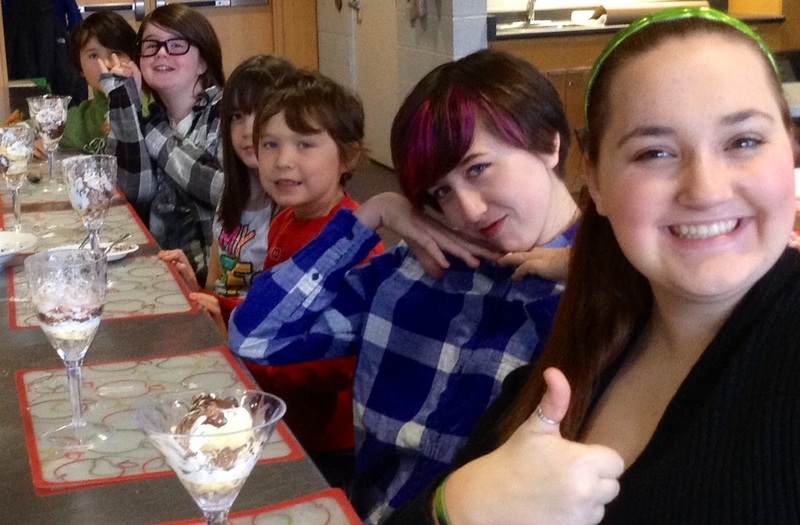 Photos are taken of each Student, each day, to keep as a Keepsake! 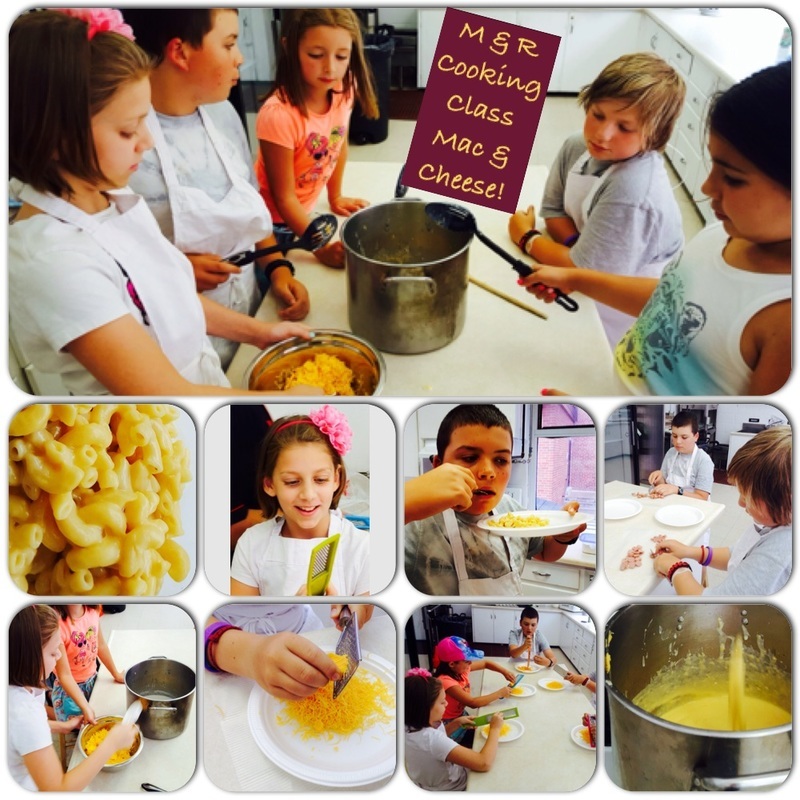 All foods and creations made go home to share! 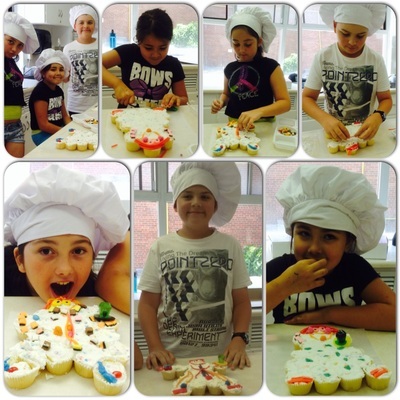 Check out our photo Gallery below from previous camps! 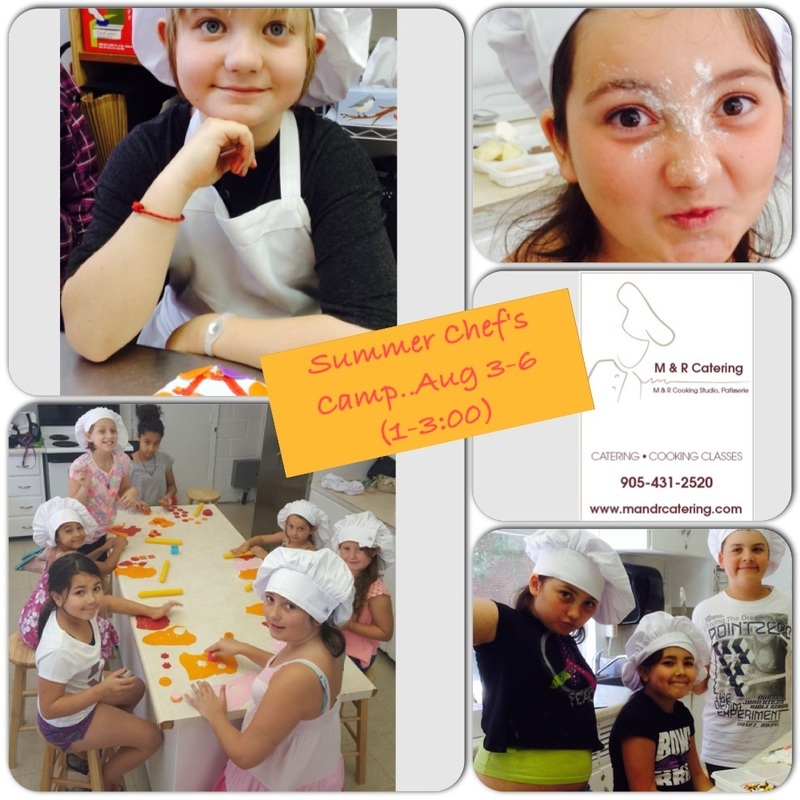 Schedule - - Register below on Contact Form to hold your place. 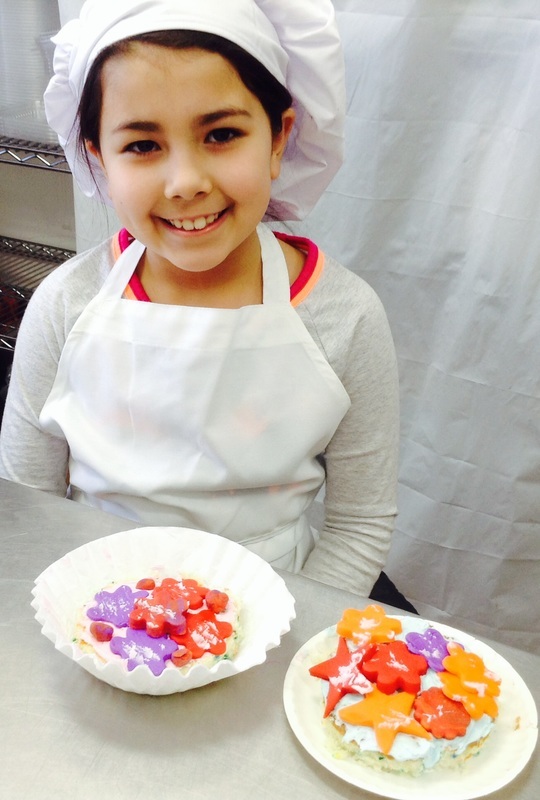 Students will have FUN while being taught important LIFE SKILLS! Photos are taken of each Student, for each day, to keep as a Keepsake! Learn to make your own waffles from scratch and baking them in a waffle iron..and then create your own creation from the Waffle Bar! Learn to make a variety of healthy dips for veggies & crackers including hummus! Learn how to make a real St Pats dinner to take home..Bangors and Mash the real Irish Way!!! 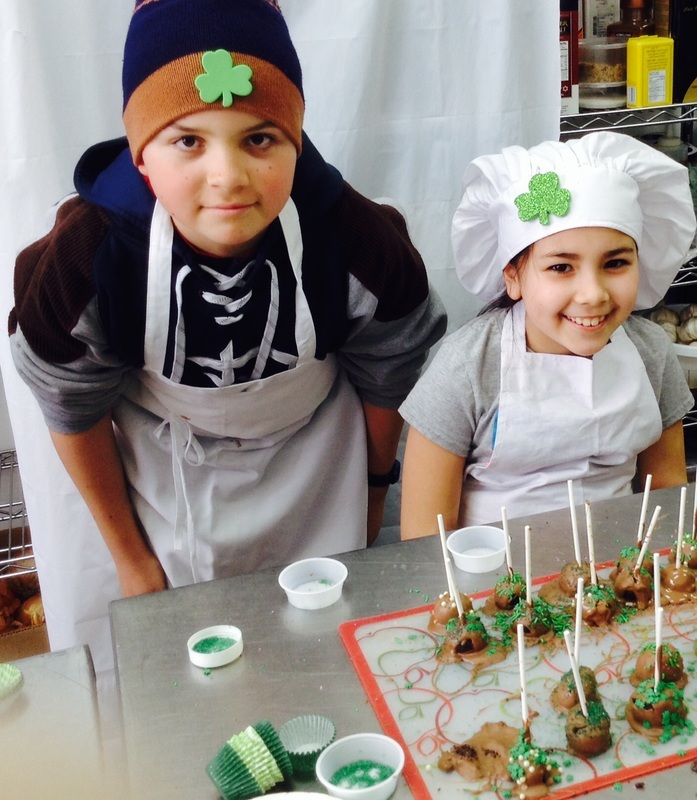 Plus for dessert..Irish Marshmallow Pops! 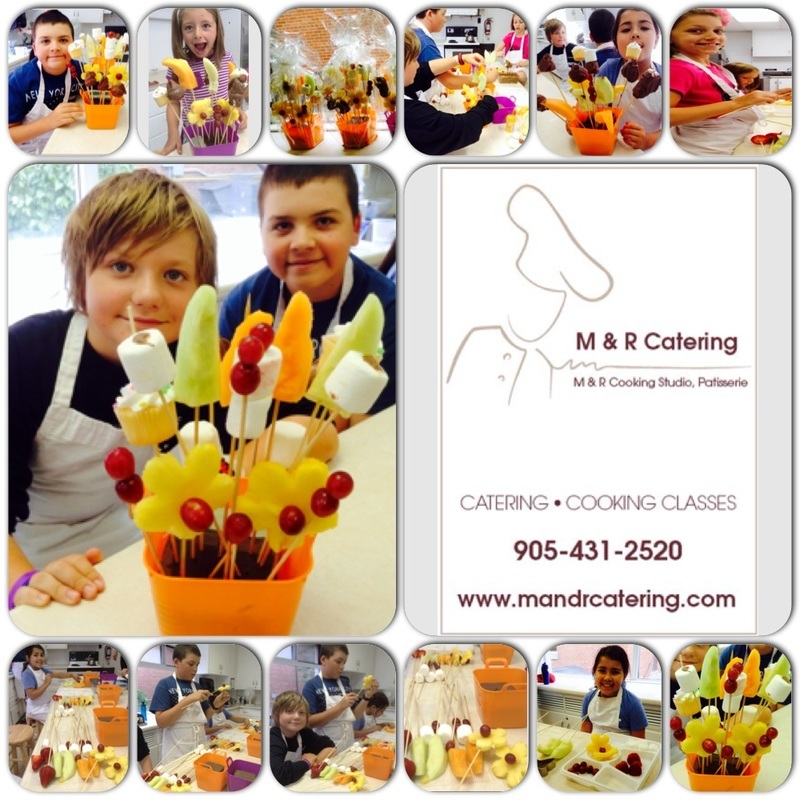 ​Material Copyright ©2016. 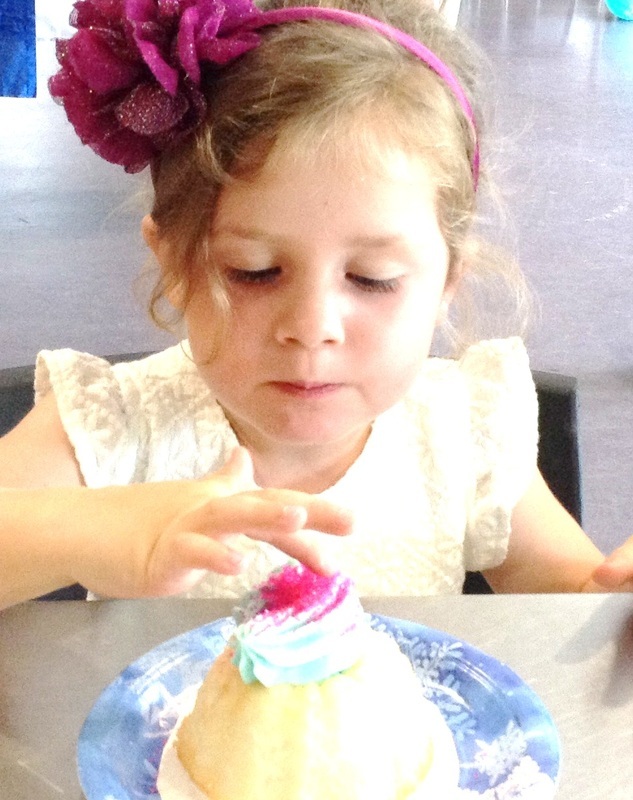 Duplication by any means is prohibited.